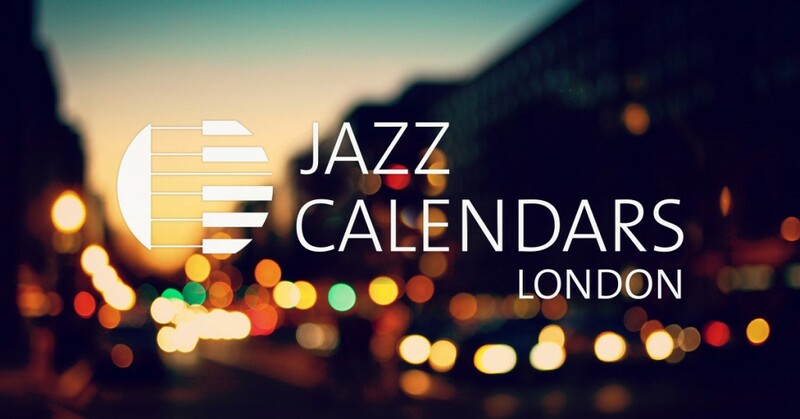 The Interlude team has expanded and with it we’ve launched our London edition of Jazz Calendars. We’ve partnered with many clubs, venues and festivals to showcase their events for free on our site. Dates are updated on weekly and monthly intervals, socially shared across our network and have many potential exposure possibilities available. 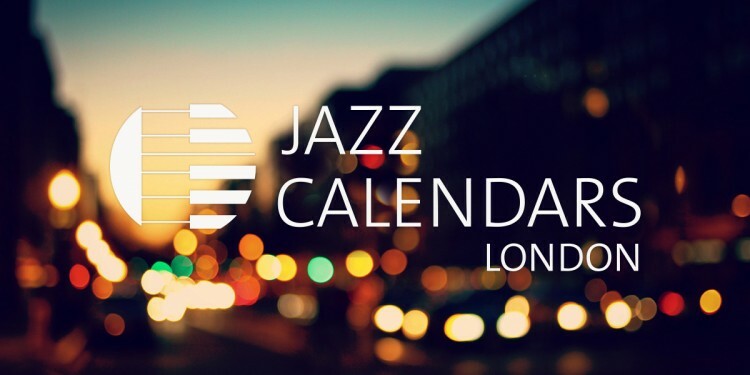 Jazz Calendars London is only the beginning. We’re launching New York, Paris, Helsinki, Sydney, Barcelona, Madrid, Copenhagen, Stockholm, Toronto and Amsterdam over the next few months. 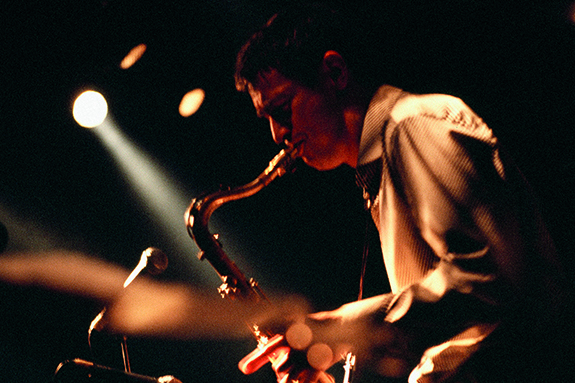 All curated by hand and focusing on major jazz hubs around the world. There will ll be plenty more opening up. We also have a programme developed where a Jazz Ambassador is assigned to a city. These positions are up for grabs for the right people, who can manage a city on their own initiative and dedicate time to developing a site of their own. A fair split of revenue generated by the site is shared with each Ambassador. Other benefits include access to clubs and festivals, ownership over the site and potential of setting up other cities. 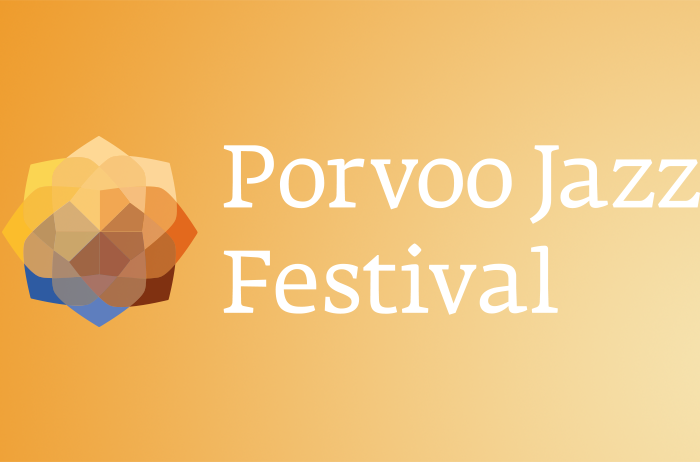 If you think you can run a site of your own for Jazz Calendars, get in touch with us and we can get you up to speed.